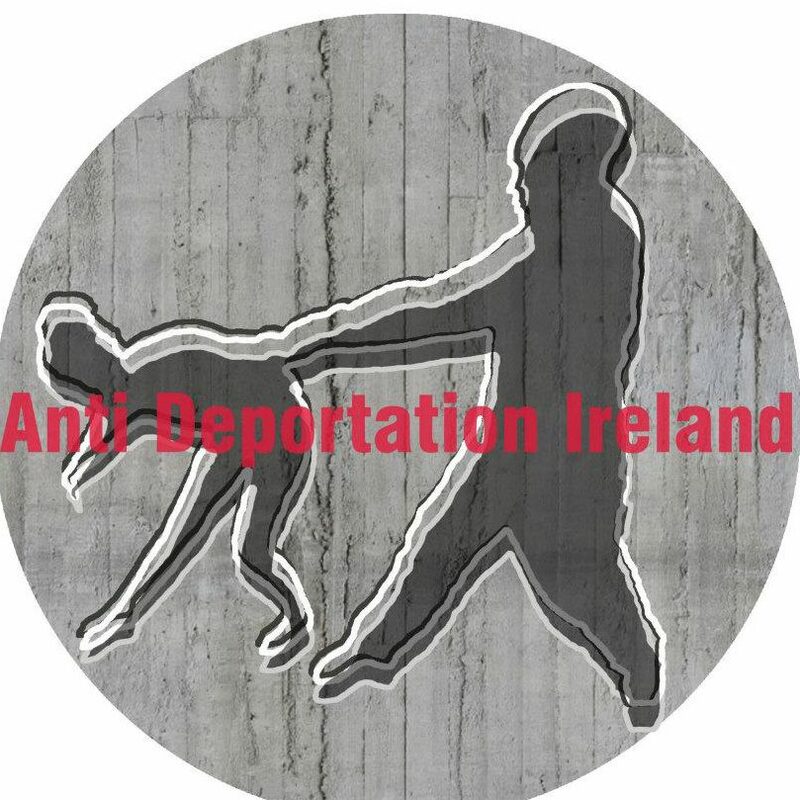 Anti-Deportation Ireland is a multi-ethnic grassroots network of activists, asylum seekers, refugees, community workers, trade unionists, and academics who have come together to campaign against forced deportation in Ireland, and for the abolition of the "direct provision" system. ADI firmly believes that deportation is inhuman, unnecessary, and a violation of an individual's fundamental human rights, especially the right to seek and receive protection. Deportations legtimise force and institutionalise brutality against asylum seekers and undocumented migrants. - The right to work for people seeking asylum. - Networking with other groups campaigning against deportation in Europe and elsewhere. 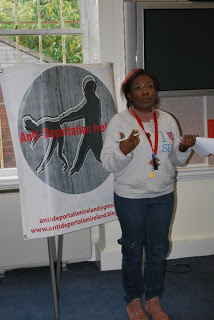 Passaport Project's collaboration with Anti-Deportation Ireland began in May 2015, on the occasion of a mini-tour of the Passport poem through Dublin, Cork and Limerick.